This carpet comes with a 10 year wear warranty. Lifetime stain warranty for added peace of mind – 10 years. 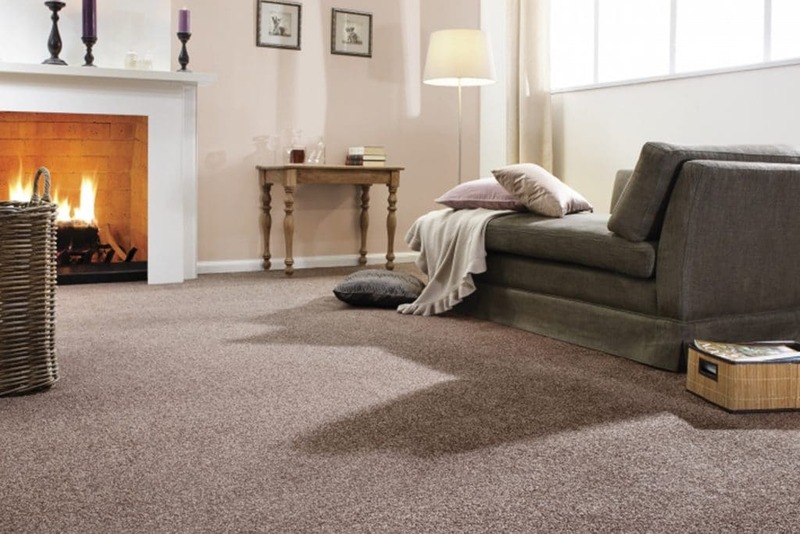 Our Apollo Elite carpet comes with easy clean options alongside 14 colours to choose from.